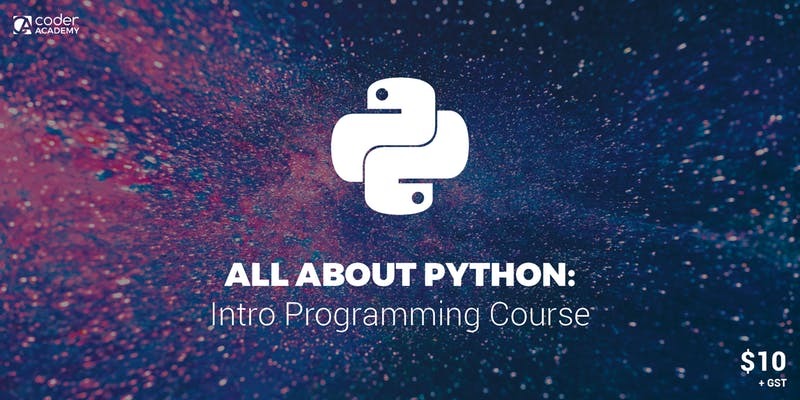 Get a taste of the wonders of Python programming in only a couple of hours. Imagine what you could accomplish in a lifetime...or a longer Coder Academy course! Take your very first step towards upskilling, building an app, creating a startup, launching a website, or joining the tech industry. There’s no better time than now to learn the basics of coding. What are you waiting for? Our “All About Python” coding workshop gives you a taste of life as a programmer in an engaging, friendly, and hands-on environment. First timers will be introduced to the basics of Python, while returning students will reinforce and practice the new skills they’ve picked up through unique challenges at each session. Want to continue your learning? 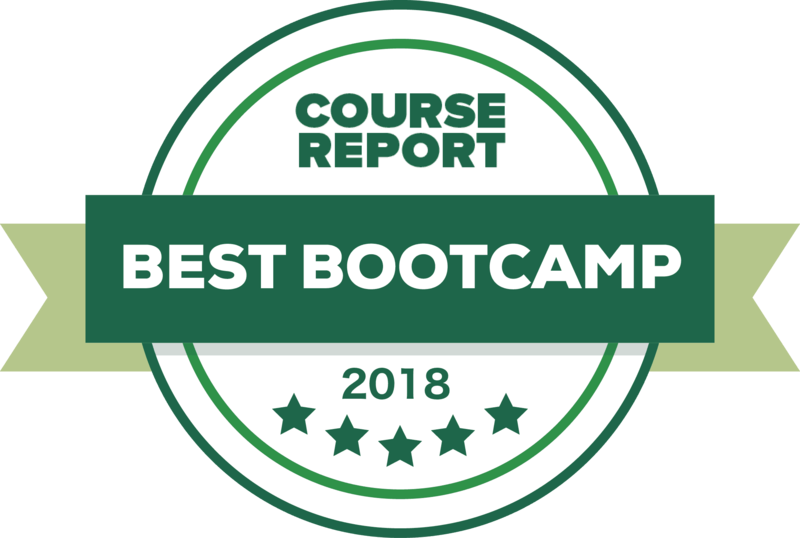 Our Python Intro course is the perfect gateway to deepening your knowledge with our industry Data Science Masterclasses featuring some of Australia's coolest companies such as THE ICONIC, Qantas & more! This course runs from 6.00-8.00pm. Choose to come to one class for $10, or get an unlimited class pass between March -- April for only $40! Please note: Class passes are only recognised for Intro to Python courses. Note: Students attending March 27th session are required to have attended a week 1 course. Please come to the workshop with a laptop and notebook/pen. You’ll want to take notes while leaving your laptop completely free for code. Apple, Microsoft or Linux laptops are fine for this course. You’ll learn about why programming matters, including what programming languages are, why we use them, and how they can help us innovate tasks within the workplace. There are currently no intakes available, please check back later.